If you have a large spreadsheet with tons of data, it’s a good idea to create a Pivot Table to easily analyze data more easily. 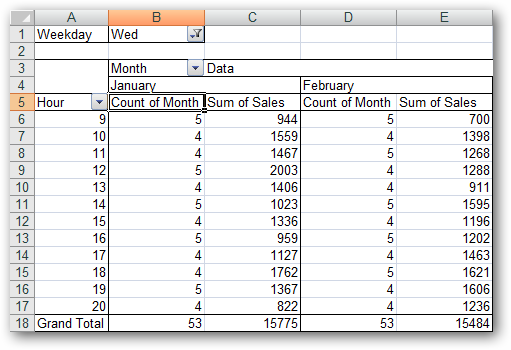 Today we take a look at creating a basic Pivot Table to better organize large amounts of data to identify specific areas. 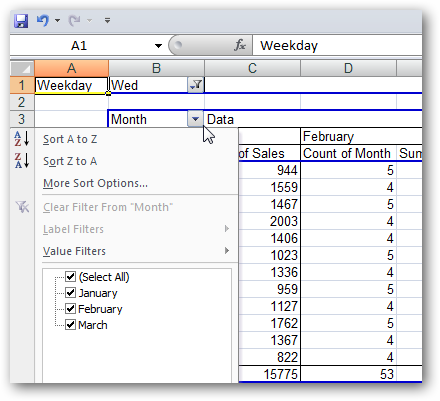 First select any cell in the worksheet that contains the data you want to create the report on. Then under the Insert tab click on the PivotTable button. 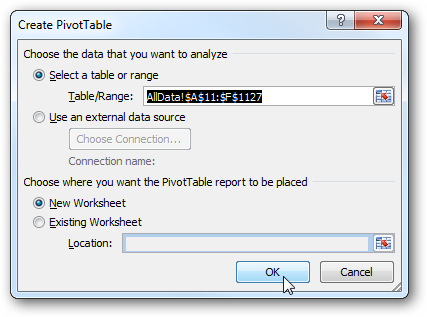 The PivotTable dialog box opens and the table or data range we already selected will show in that field. You can have it placed in a new worksheet or in the existing one where you will need to select the location. For our demonstration we will put it in a new worksheet because it makes things less cluttered. 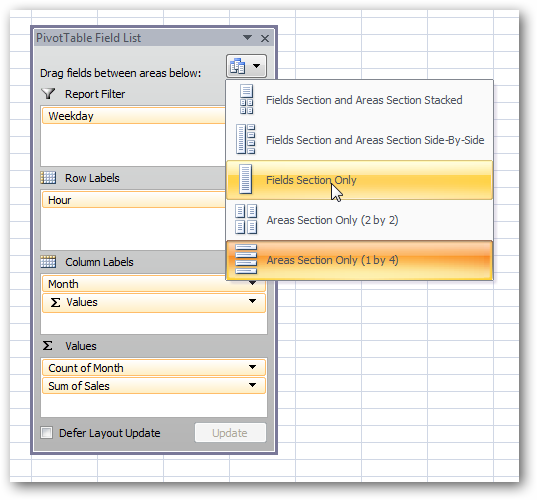 The PivotTable Field List opens up and the PivotTable tools become available. Select the fields you want to include in the table by dragging them to the different boxes below. 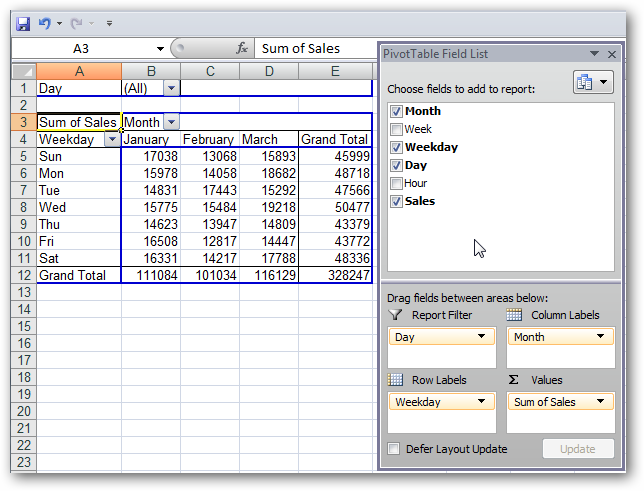 The table is built while dragging the fields into the boxes for Report Filter, Column Labels, Row Labels, and Values. 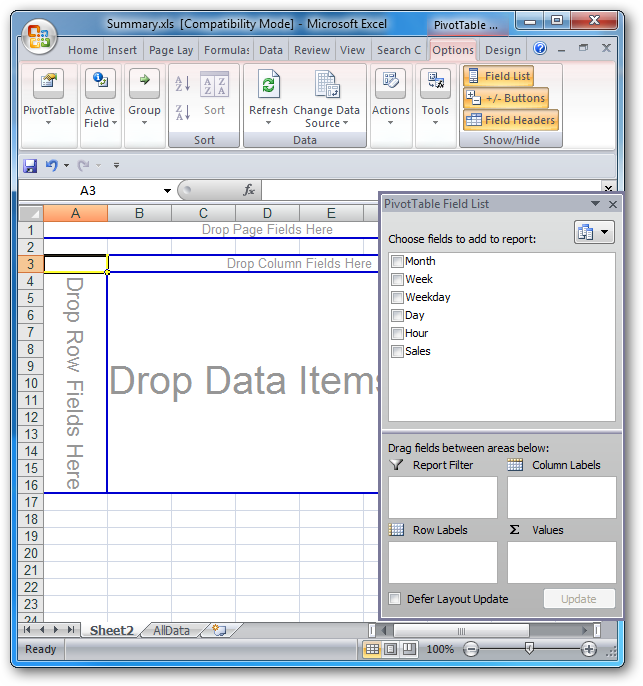 This lets you move the data around so you can best organize it for your report. You can arrange the view of the PivotTable Field list so it works best for you. While building the PivotTable it’s fully functional so you can go through and test it out, like in this example where we’re filtering the months. You can create a nice PivotTable for better organization and presentations. 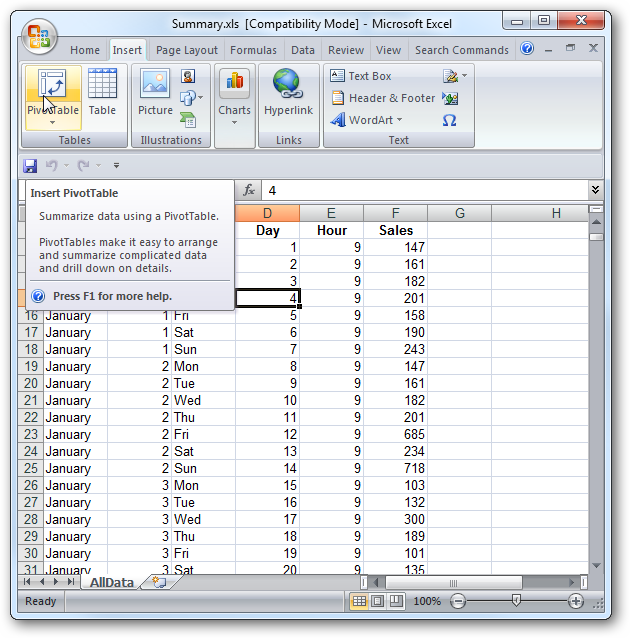 Hopefully this will get you started creating your own Pivot Table. A lot of creating the table is trial and error and finding the best way to organize the data. 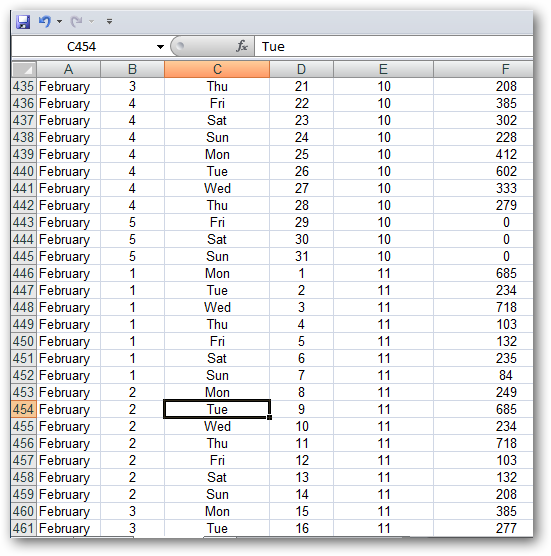 As you progress in your use of Excel, you’ll find a lot of other customizations for more attractive layouts.